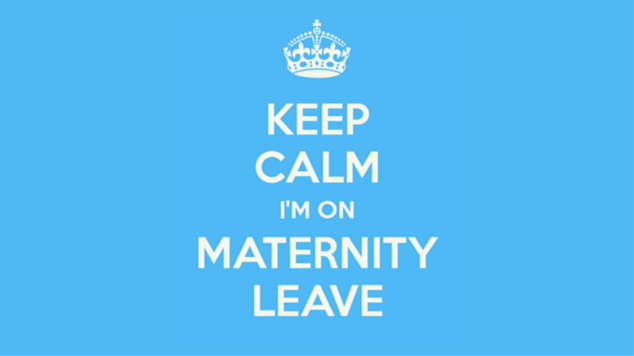 I have been on maternity leave since my 38th week. That’s a total of 4 weeks already sitting at home. Lucky enough baby came early and I didn’t have to sit at home bored thinking of what I can do to keep me entertained. Now that baby is here, you might be busy changing nappy, feeding bottle, cleaning up sick, changing the outfit after a poo incident but yet you still need to keep your head clear and get out of the house. Remember babies sleep 16 hours out of 24 hours after all. Fresh air is important for babies. Try to aim going for a walk everyday weather permitting of course. I admit that when I had Matthew I could have gone outside a bit more with him when he was a baby. Baby/Toddler groups are great to meet other mums with babies/toddlers. Ask your public health nurse when they are in or look for it online. One a week should be enough. They are normally on in the morning. Baby massages are very popular these days. Whether your baby has reflux, has trouble bringing up wind or you just want to simply do your baby something good. For most babies it is a nice way to relax. Obviously your baby is not going to learn how to swim that young but water is great for babies. They can build up their strength and learn so much from just floating in the water. You can bring your baby from birth to most baby swimming sessions. It’s nice to meet familiar faces for lunch like your friends and talk about the latest gossip. The least thing you want is to get lonely now that you have a baby. Keep in touch with your friends as regular as possible. If you haven’t done already, start on the nursery for your baby. Sit down with your partner and decide on the colour of the room. Matthew’s room was finished by the time I was 22 weeks pregnant with him. I haven’t started Chloe’s nursery at all. This is my little project while I am on maternity leave. Now that the weather is picking up again and it is getting warm it’s a great opportunity to do some gardening. Put the baby in the pram and leave her in the garden beside you. That way she still gets fresh air and you get things done. I haven’t touched the garden at all last year so it will be nice to upgrade it this year. It’s nice to have some baby photos hanging in the house. We did the same with Matthew. We used a local photographer. She’s brilliant and also very popular. I booked Chloe’s photo session when I was still pregnant with her because she’s booked out so quickly. This is a lovely keepsake. I recommend to get this done as early as possible. Once they are older and can move/roll around it can end up in a disaster. I’ve been there. And the last thing on the list which most parents are dreading. 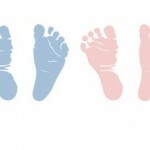 Finding that perfect nursery for your child to start in. Luckily Matthew has been in the nursery since the age of 5 months and he loves all the care takers. Chloe will be joining him. 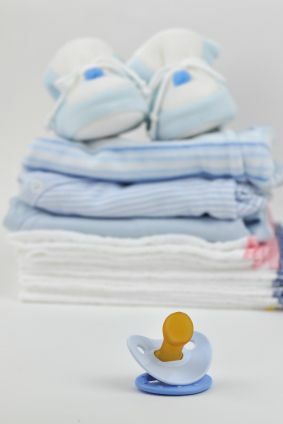 Make sure to settle in your baby one or 2 weeks before the actual start of the nursery and you going back to work for a few hours. This post is by Blogger Janine, mum to Matthew and Chloe. In her free time, whenever she gets a minute to myself, she likes blogging, doing some online shopping (too much sometimes! ), watching a good movie, doing some gardening or planning a DIY project. Enjoy her blog Janineslittleworld.com and you can also follow Janine on Facebook, Twitter and Instagram. Over to you! Anything else you would add to this list, to do while on maternity leave? Let us know in comments below.